Acheté le 26.12.2009 auxmarché aux puces Conca d'Oro, Rome. film director,cinematographer, folklorist, and pedagogue. He is considered a founder of Slovak film education and filmmaking. He helped establish the genre of ethnographic film in Czechoslovakia. Plicka was born to Czech parents in Vienna. 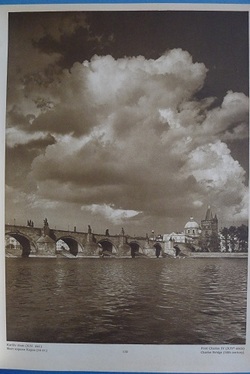 He spent his childhood in the Austro-Hungarianmetropolis and in Česká Třebová (from 1900 to 1909). 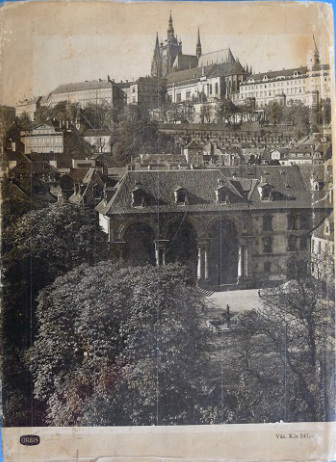 Following his graduation at the Teachers Institute in Hradec Králové (1909–1913), Plicka studied violin and music theoryprivately in Pragueand Berlin. His early interest in music resulted in founding various choirs in Úpiceand Nové Město nad Metují, and most importantly he co-founded the choir of the Czech Philharmonic, together with conductor Václav Talichand composer Jaroslav Křička. He was the artistic director of the choir from 1920 to 1924. During World War I, he was engaged as a singer in the Court Opera in Vienna. Additionally, Plicka focused his interest on collecting Slovak folk songs. From 1919 to 1938 he managed to collect 64,000 melodies and about 100,000 texts of folk songs. 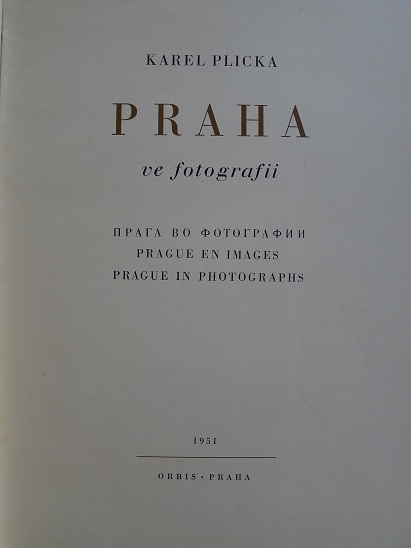 His ethnographic works made during that period include over 22,000 photographs and 30 km of film material. During his travels, Plicka also visited exiled Slovaks in Romania, Austria,Yugoslaviaand the USA. 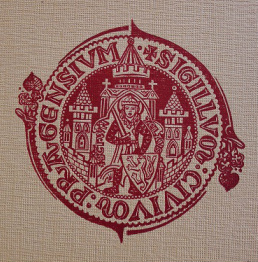 His stays were arranged by Matica slovenská in Martin. International Film Festival, held in 1932. 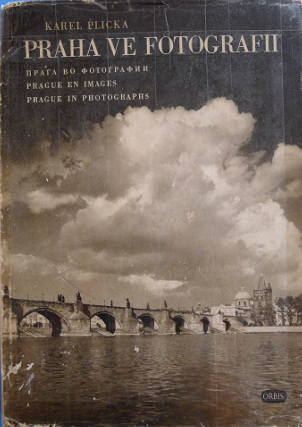 In 1932, he met and befriended the photographer and filmmaker Alexandr Hackenschmied, with whom he co-created the "film poem" Zem spieva (The Earth Sings), considered a magnum opus of Czechoslovak documentary film. In the 1930s and 40s, he collaborated as an expert assistant in production of Slovak and Soviet films (e.g. Jánošík (1935) by Martin Fričand films by Ilya Kopalin and Vasily Belyayev). In 1938 he founded the courses of photography and cinematography at the Škola umeleckých remesiel (School of Applied Arts) in Bratislava. It was the first attempt at film education in Czechoslovakia. Later, in 1946, he co-founded the Film and TV School of the Academy of Performing Arts in Prague (FAMU), of which he became the first dean. highly regarded both by public and experts. 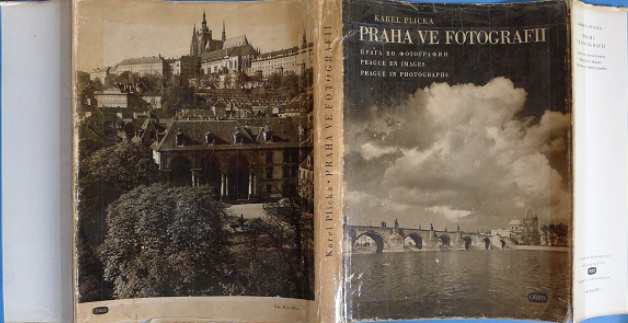 In his books, Plicka concentrated on documenting folk traditions, Slovak landscape, and Prague. 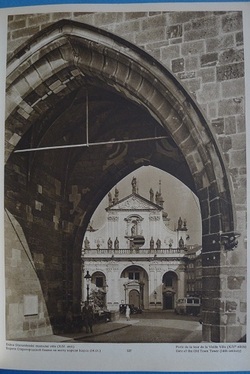 During his life, Plicka received the highest state awards, such as Řád práce (Order of Work) (1954), National Artist (1968), Prize for the Best Book of the Year (1971), National Prize of the Slovak Socialist Republic (1975) and Order of Tomáš Garrigue Masaryk(in memoriam, 1991). 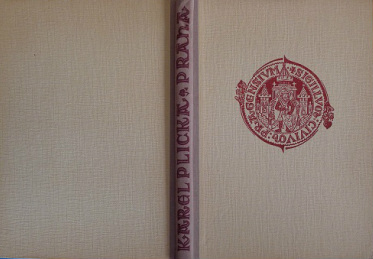 Karel Plicka died in 1987 in Prague. He is buried in the Slovak town of Martin. Since 1988 there has been a museum dedicated to his work in the Slovak village of Blatnica.